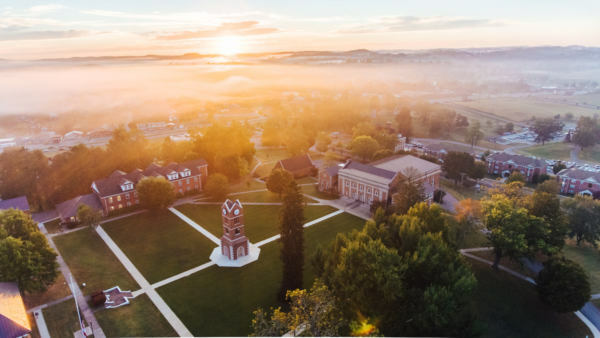 From large public universities like the University of Tennessee to smaller, private schools like Lincoln Memorial University and South College, we’ve produced a huge range of higher ed content ranging from training videos to commercial spots. 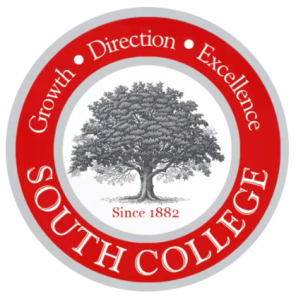 We understand that colleges and universities are constantly trying to figure out effective ways to engage with an ever-evolving student population, which is why we always are sure to capture footage that is adaptable and can be utilized in future projects. 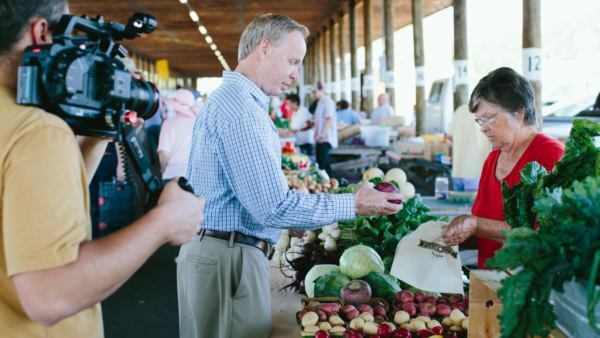 We were actually able to get UT and Florida to come together peacefully in this video about the importance of farmer’s markets. 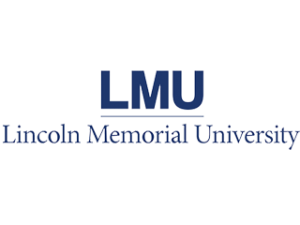 One of a series of commercials we created with LMU that featured different student experiences. We partnered with NC State and UT to examine how faith-based communities impact an area’s overall health and nutrition. This video shows the incredible impact the University of Tennessee’s EMBA program has on its graduates. 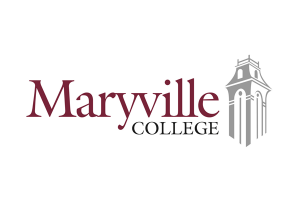 When your team is one of the best in Division II, you give them a video that is just as good.